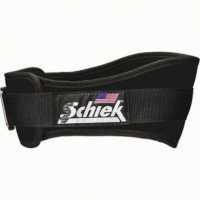 Macau Nutrition provides high quality Schiek sport nutrition. 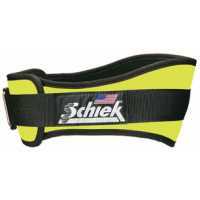 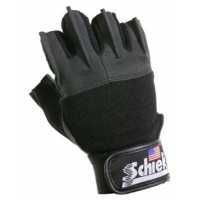 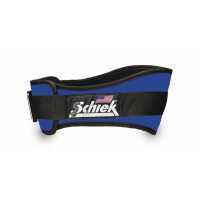 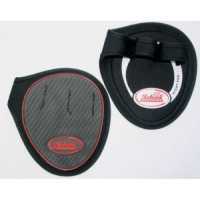 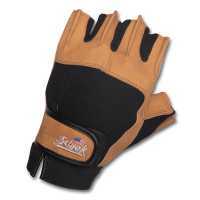 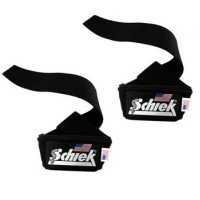 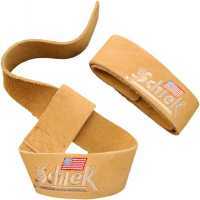 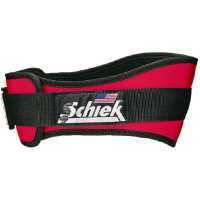 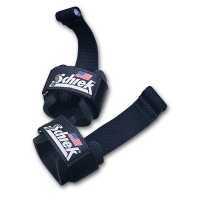 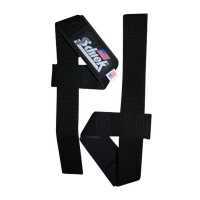 Schiek 3004 Power Lifting Belt Has the same features and dimensions as our Model 2004 belt. 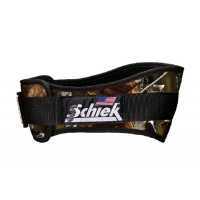 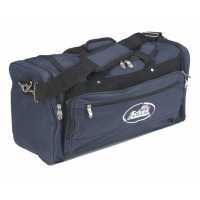 Thi..
Schiek Competition Power Belt (Double Prong) The Schiek Competition Power Belt is the perfect bel..
Schiek Lifting Belt 2006 - Camo *Model 6" back width *Patented downward angle fits the natural..
Schiek Lifting Belt 2006 - Navy*Model 6" back width*Patented downward angle fits the natural shape o..
Schiek Lifting Belt 2006 - Neon Yellow *Model 6" back width *Patented downward angle fits the ..
Schiek Lifting Belt 2006 - Royal *Model 6" back width *Patented downward angle fits the natura..
Schiek Platinum Lifting Gloves With Wrist Wraps*Wrist wraps for extra support*Washable*Durable non-s..
Schiek Power Series Lifting Gloves*Padded thumb and palm area*1/2 finger length *Ma..
Power Glove With Wrist 425 425系列起重用的手套增加手腕的支持功能.手套配備了易斷片和凝膠填充整個手掌和拇指區.耐用的1/2手指手套,保護手掌. 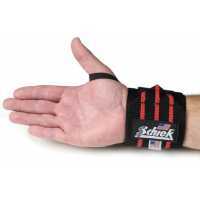 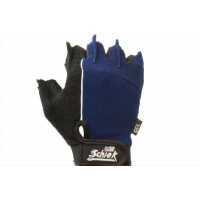 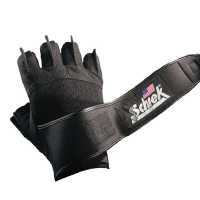 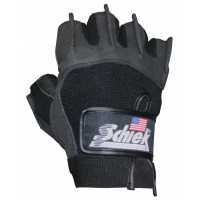 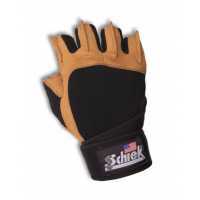 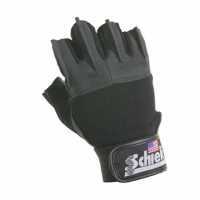 *XS碼至L碼..
Schiek Women's Platinum Lifting Gloves With Wrist Wraps*Wrist wraps for extra support*Washable*Durab..
Schiek Wrist Wraps-Black - 12 inches Wrist Wraps are 12 inches in length for added wrist ..